Join the 2018 NAPS Creek Cleanup! This year’s cleanup is scheduled for Sept. 30, 2018. We’ll get fueled up with a free lunch for all participants around noon, then we’ll clean up the shorelines of the Bay and creeks using a small fleet of skiffs and lots of helping hands, ending around 3pm or so. 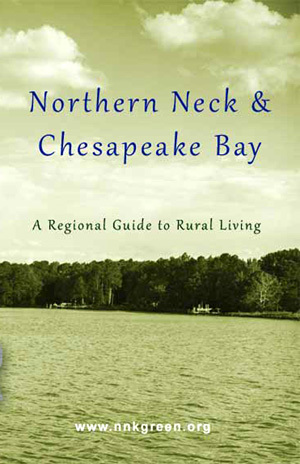 The land base of operations will be at Ingram Bay Marina east of Wicomico Church. Each team of 3 or 4 “pickers” will be matched with a skiff “captain” to clean up trash along Mill Creek, Cranes Creek, Towles Creek, Harvey’s Creek, and Ingram Bay (from Sandy Point through Dameron Marsh). A free T-shirt* and reusable grocery bag will also be provided for each participant. Email stewardship@napsva.org ASAP and we’ll put you on the list! 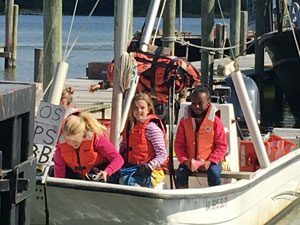 If you own a skiff and would like to “captain” one of the teams, please email stewardship@napsva.org or call Mike at 313-0274. We can also use folks to help with check-in, lunch setup/cleanup, and sorting trash as it comes off the boats. Check napsva.org for updates. *Must sign up by Sept. 14 to be guaranteed a T-shirt. Creek Cleanup, Ingram Bay Marina, Keep Virginia Beautiful, NAPS, Omega Protein.